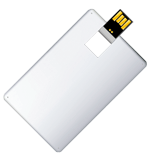 Our USB business cards are the slimmest and most elegant USB drives in the market. 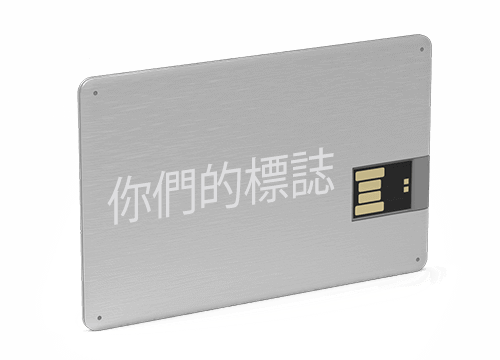 You can print or laser engrave your logo and business info on their large branding areas as well as preload your USB Cards with any promotional content that you need with capacities up to 64GB. 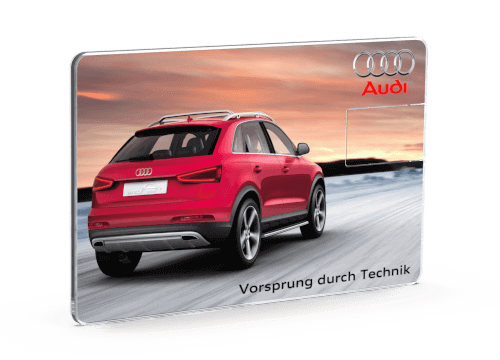 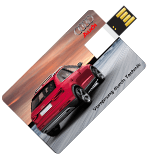 Credit card USB drives are our most popular product and many large companies have already trusted us for their most valued promotions.